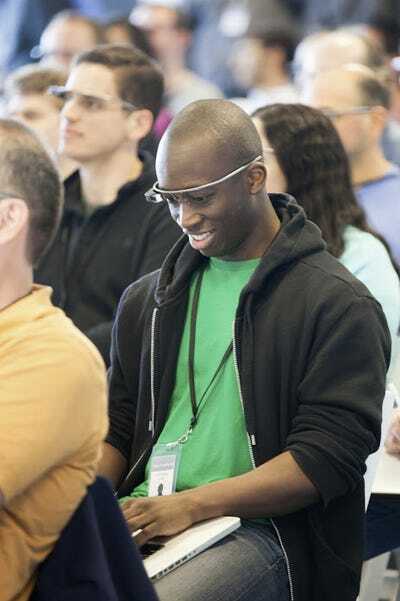 Google recently held two closed-door hackathons for a group of developers to work on Google Glass.We first heard about it over on Mashable. 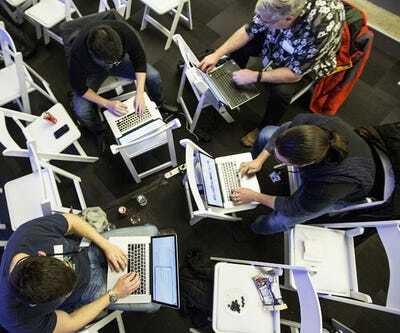 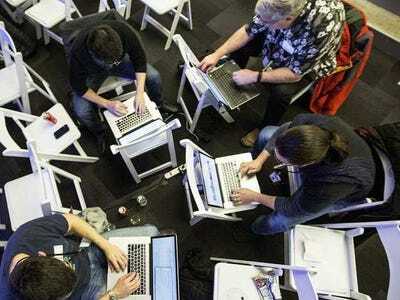 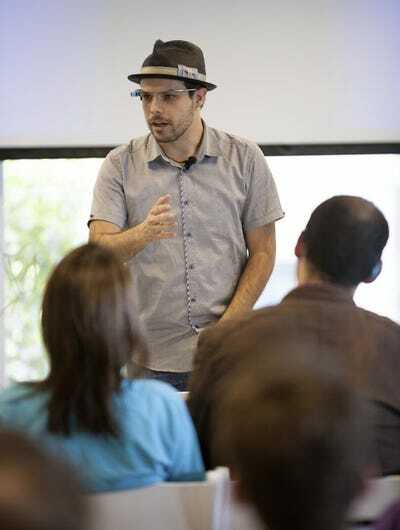 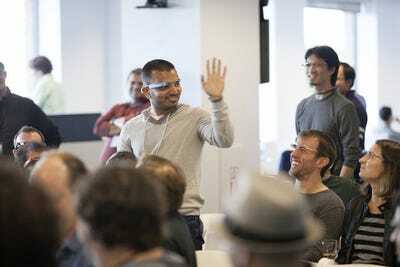 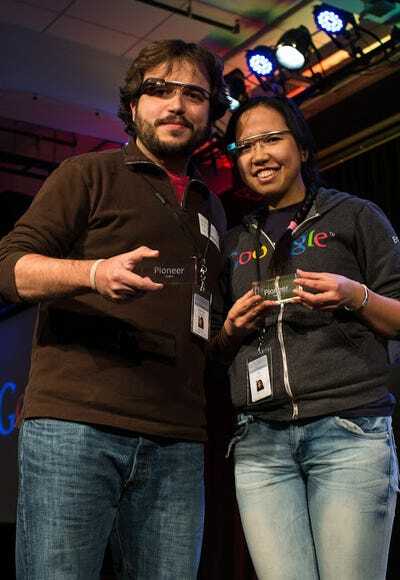 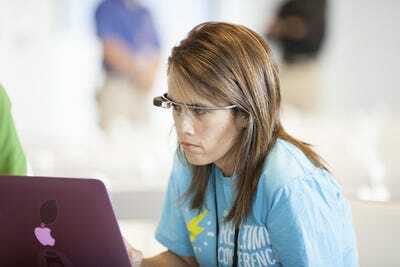 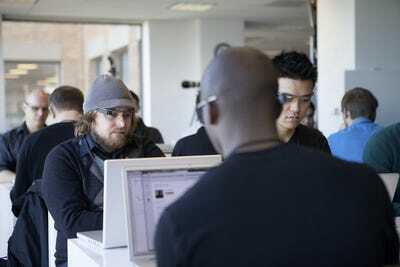 Google called these events the Glass Foundry, which took place in New York City and San Francisco earlier this month. 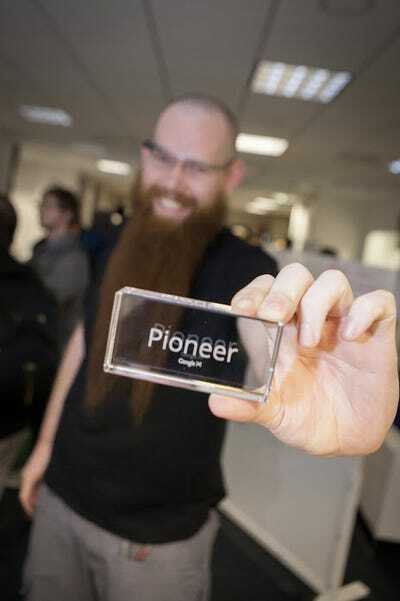 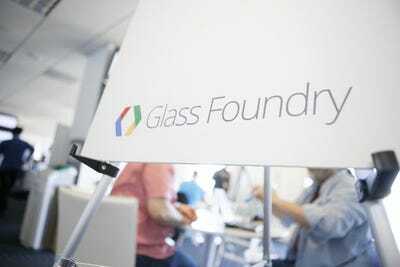 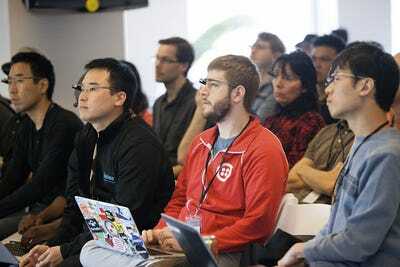 Google picked a small group of developers from its Glass Explorer Program to spend two days coming up with new ways to use Glass. 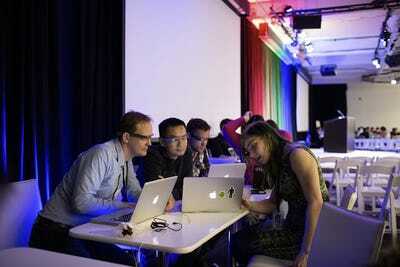 Google says the feedback from developers is already helping it improve the platform. 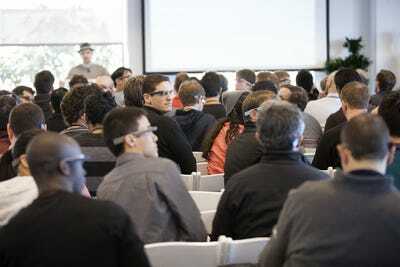 That's why it plans to host more events in the future. 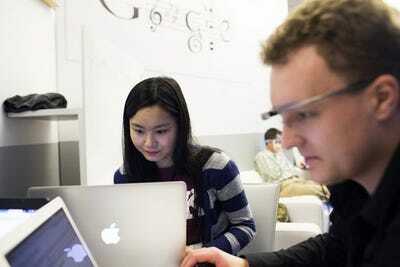 Can't get enough of Google?